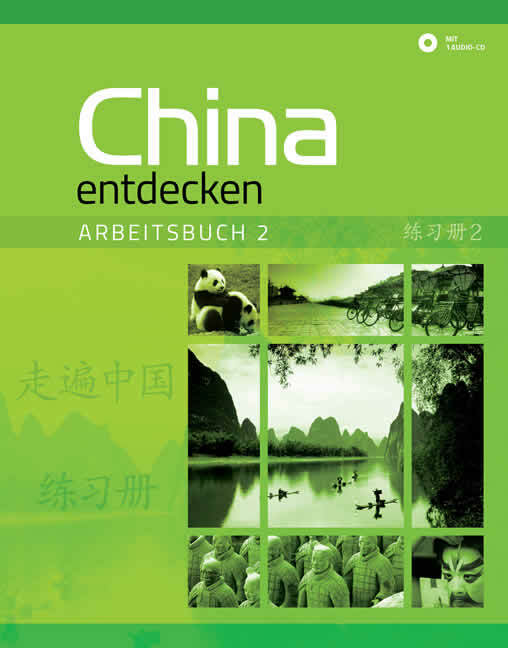 Volume II of A+ Chinese has altogether 14 lessons. 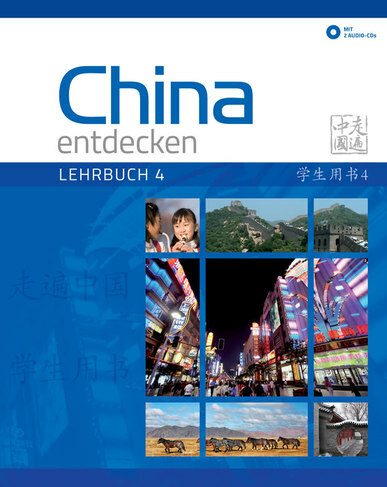 With vivid language and lovely format, it covers topics such as "Weather, Travel and Holiday", “Physical Appearance, Personality and Hobbies”, “Current Affairs and Social Issues”, “Chinese Culture and Language”, etc. 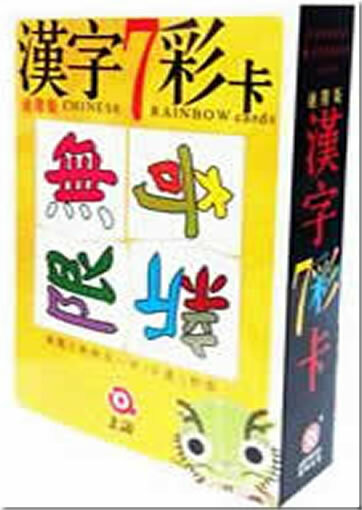 Secondary school students who have acquired basic Chinese with mastery of about 400-500 Chinese words. 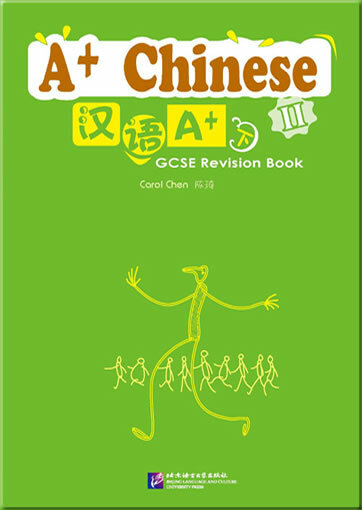 A+ Chinese consists of two volumes and is designed for Chinese learners in secondary schools. 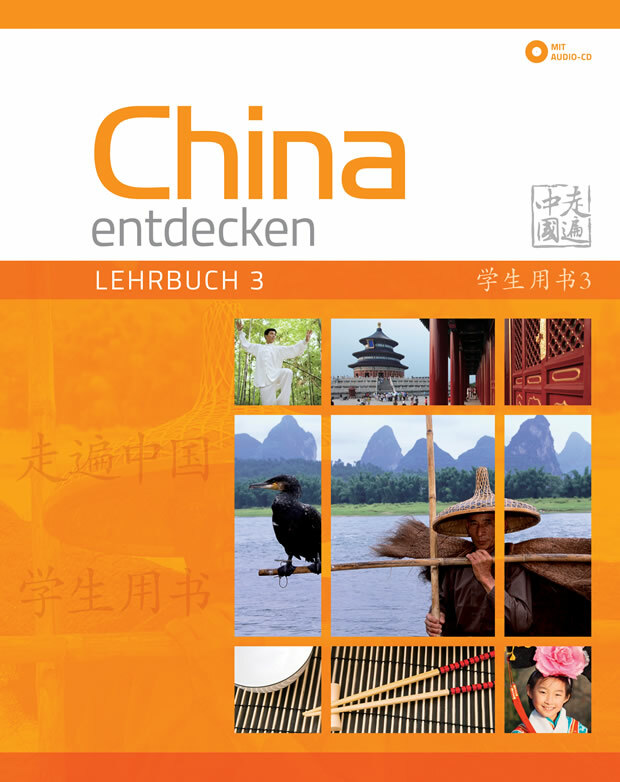 Its target readers are candidates of GCSE/IGCSE, IB, SAT and Australian Mandarin Exams who have approximately two years of Chinese learning experience and a mastery of about 400-500 Chinese words. 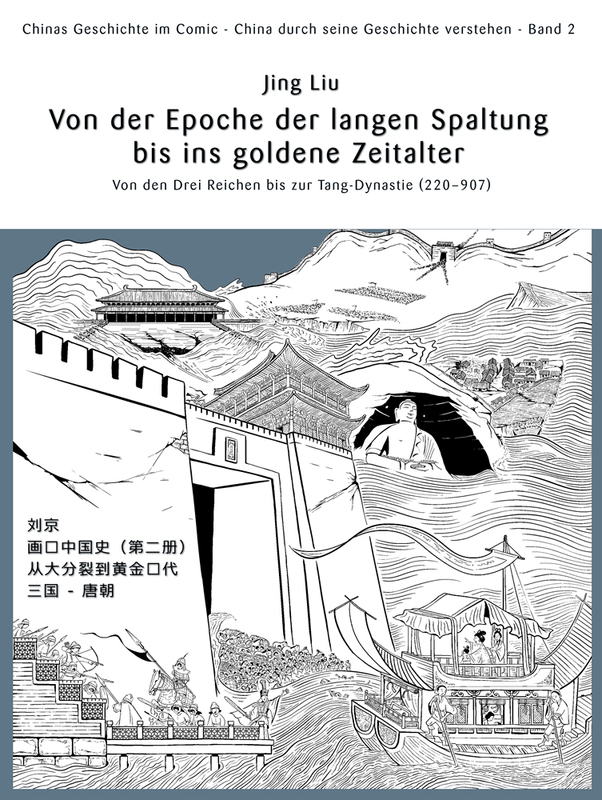 Volume I and II combined include 27 lessons in all. The lessons explore topics from various aspects of daily life such as clothing, food, housing and transportation. 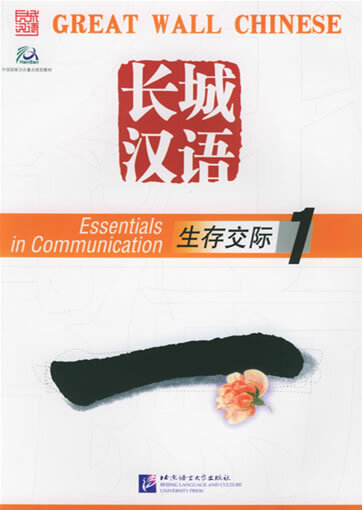 The essential vocabulary has been chosen based on the basic and most commonly used words in a variety of official exams. 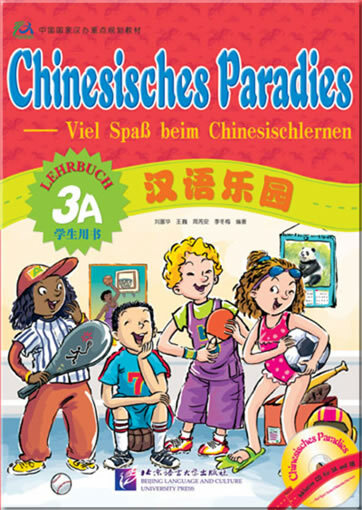 In addition, the author has included topics involving school life, youth culture, traditional Chinese culture as well as the latest trends in order to generate interest from the students and increase their understanding of Chinese culture. All the exercises are designed to improve the four language skills: listening, speaking, reading and writing to ensure a balanced development. 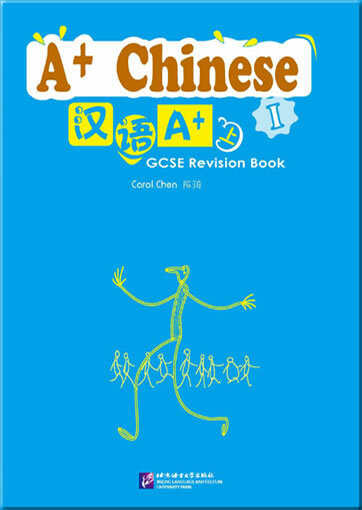 In addition, the author has taken note of the requirements of GCSE/IGCSE, IB, SAT and Australian Mandarin Exams in order to provide the most suitable and relevant material for examination preparation. Sudents can use the available vocabulary list to test themselves and check their answers using the answer booklets or with answers provided by the teacher. They can then review those words with which they are unfamiliar. All of the exercises found in the reading comprehension sections of each volume can be used just as easily in the form of a classroom textbook as if it were a selfstudy tool. The diverse exercises available in the writing sections help students develop and test their writing skills at different levels of study. In the classroom setting, the oral tasks and listening tasks can be used as the alternative for or used in conjunction with reading and writing activities. 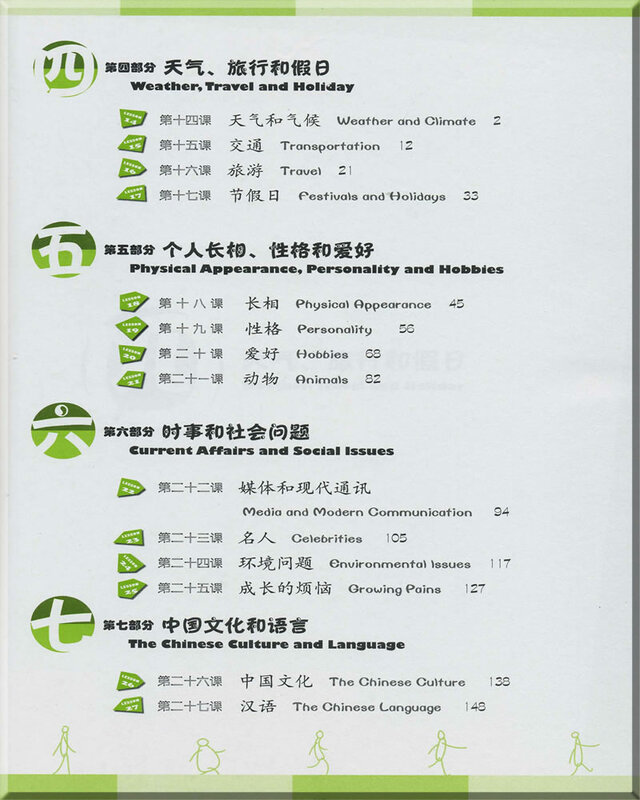 When the students are studying the volumes at home, they can self-check their answers to most exercises with the help of the corresponding answer booklet. 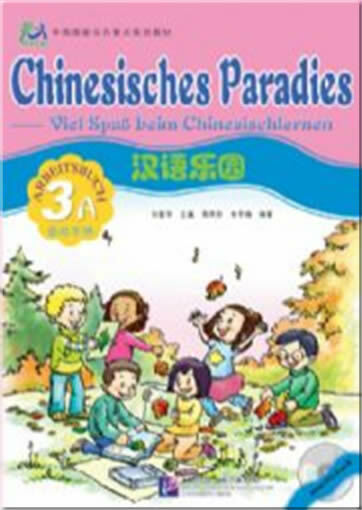 The answer booklet, along with a CD of recordings of all the exercises are included in the set in order to provide students with a comprehensive guide through all of the exercises wether they are in the classroom or studying on their own. 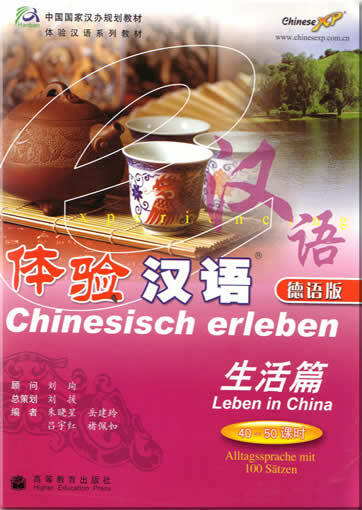 This product was added to our catalog on Sonntag 12 April, 2009.